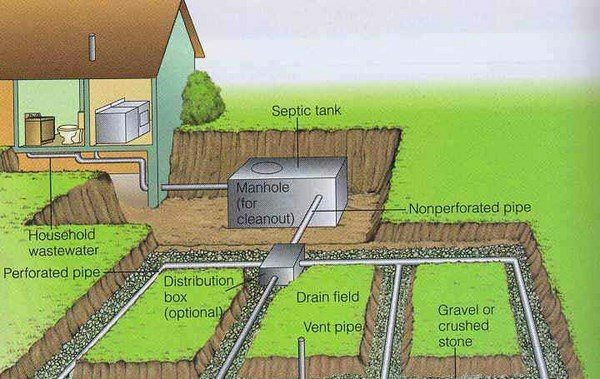 A septic tank is a major element of a septic system. 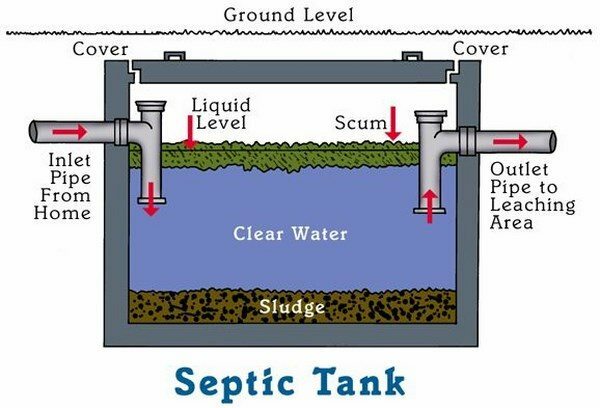 What are the most popular types of septic tanks? 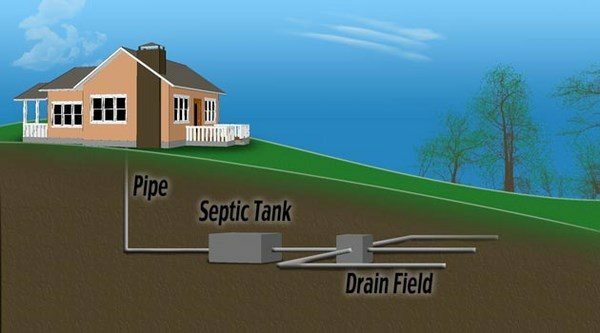 What are the pros and cons of the different types and how a septic system works? How to choose one for our house? 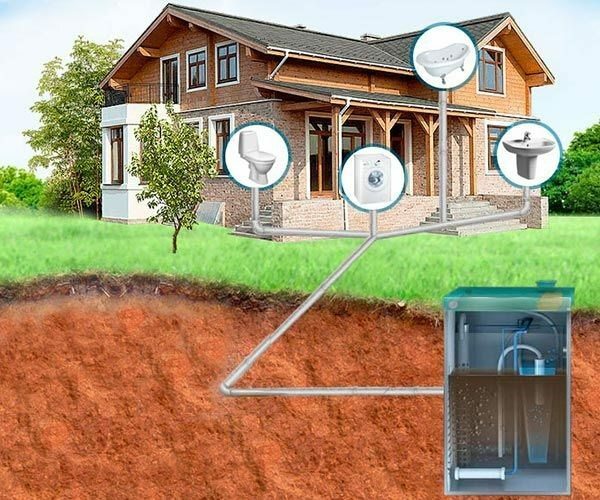 We shall discuss these questions and give you useful information so that you can weigh the pros and cons of different septic tanks and systems. 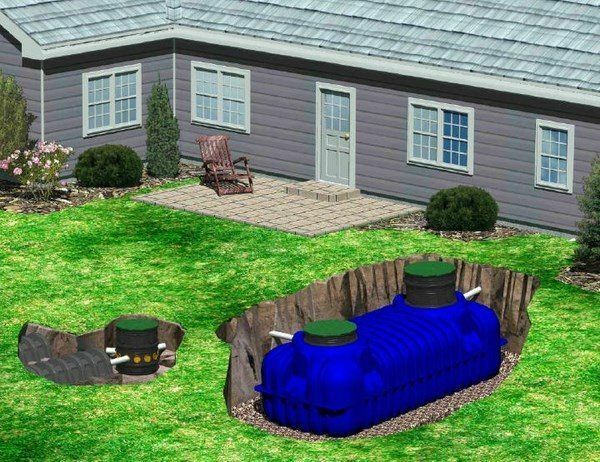 What are a septic tanks and how they work? By definition a septic tank is container in which waste matter is decomposed through bacterial action. 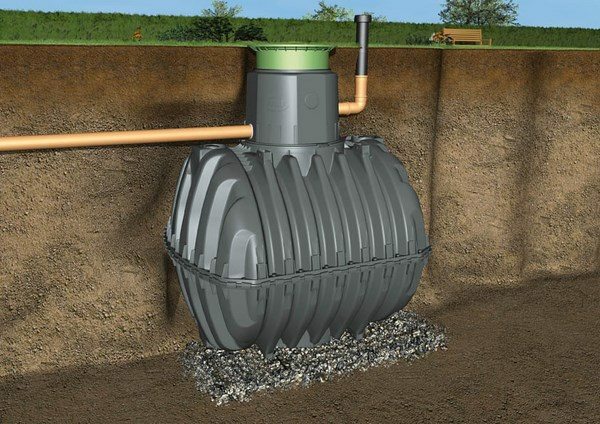 Patented back in the 1900s, the septic tank has developed as technology and nowadays modern models are made of precast concrete, concrete blocks, polyethylene, fiberglass or steel. Septic tanks are installed in areas where there is no central sewage. They are designed to suit the needs of family houses, villas, chalets, small hotels, shops or other public facilities and are especially suitable for buildings which are not occupied all year-round or operate seasonally. Many family houses or villas are located outside towns and villages. They have no access to the sewerage network and having in mind that some buildings are quite distant, the cost of trenching and laying pipes would be significant. 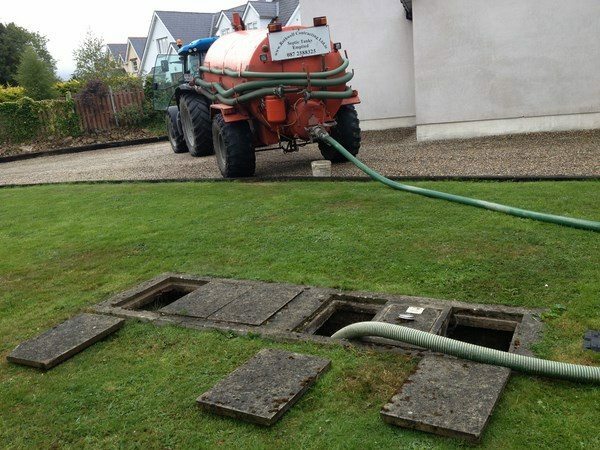 A septic tank is the most obvious solution which will solve the problem with waste water and will prevent contamination of groundwater and surface water. These tanks have relatively low cost and minor operational costs. 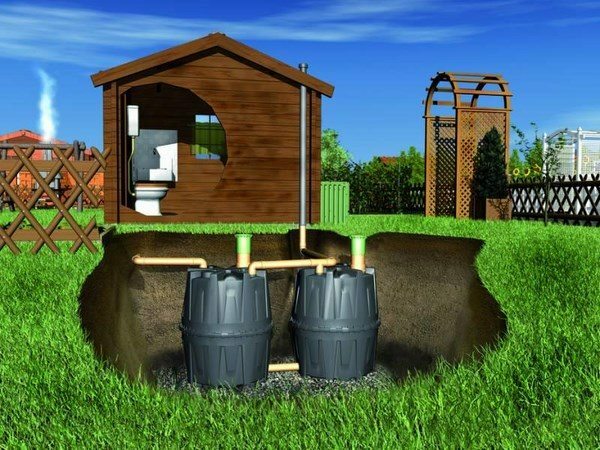 So, how does a septic tank work? Typically the tank is a part of a septic system the main purpose of which is the collection of waste water with further purification or without it. The principle of operation is accumulating and retaining fats and solids and filtering the incoming fluid with mechanical, chemical and / or biological methods and purifying the waste water as close as possible to the industrial wastewater treatment. The liquid effluent then flows into an absorption field or a disposal field and is further treated by the soil. 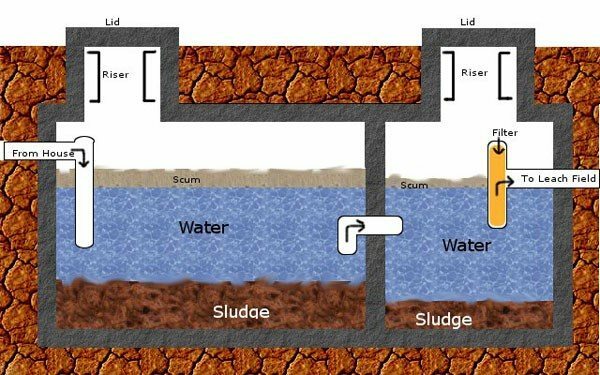 How to choose a septic tank? 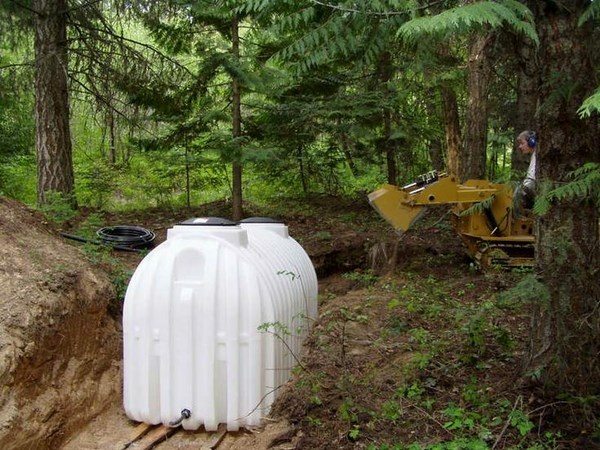 Choosing a septic tank is a serious task and you should know the advantages and disadvantages of the materials. 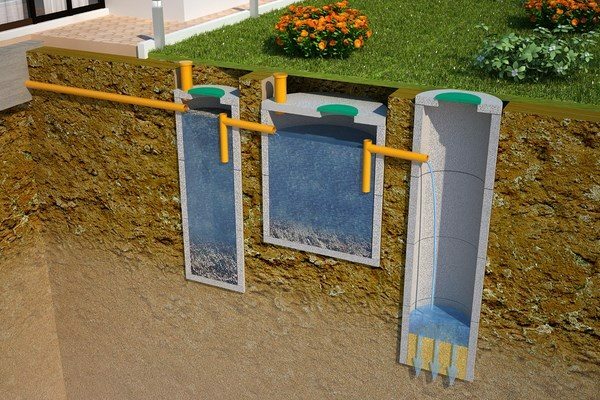 As we mentioned, septic tanks can be made of concrete, pre-cast concrete, polyethylene or fiberglass and steel. 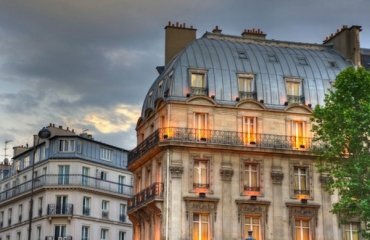 Let’s look at the pros and cons of each material. 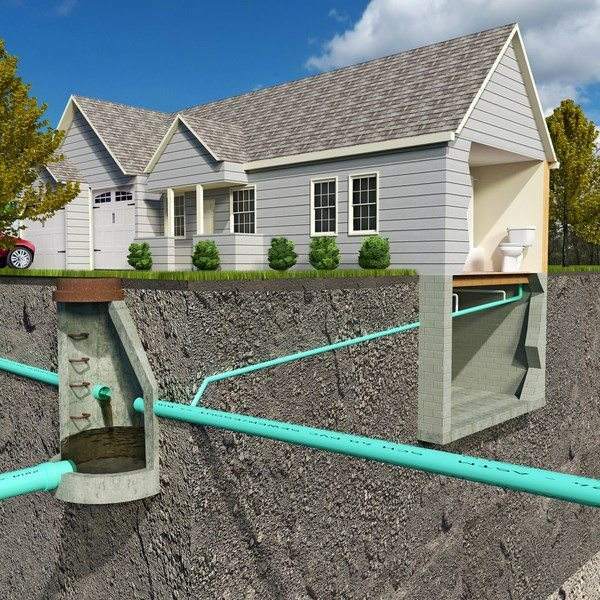 Concrete septic tanks are the most common type and whether you plan to install a new one or your house already has a concrete septic tank, it is important to know the particularities of the material. 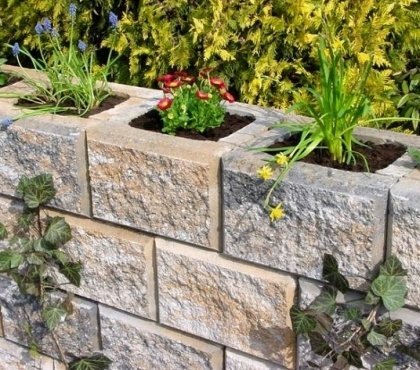 On the first place they are very durable and long lasting which are the main reasons for their popularity. They last for decades when maintained properly. 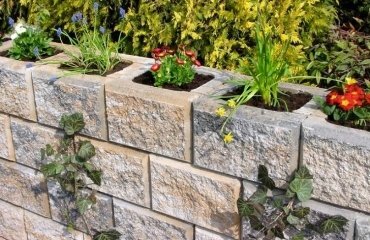 Concrete models are solid and heavyweight which gives you a guarantee that they will not float or shift easily. In addition, these tanks are sturdy enough and are not easily damaged by heavy machines. 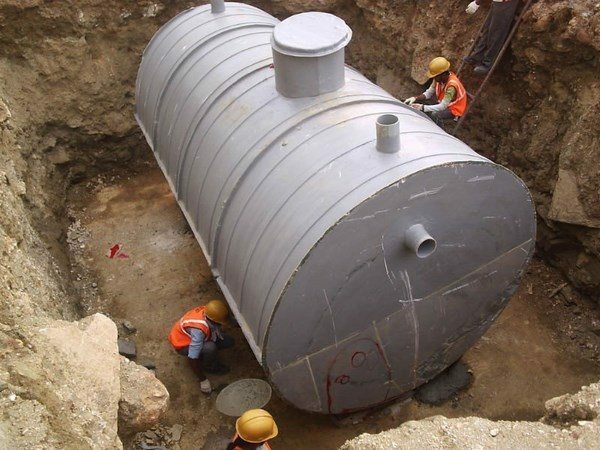 Systems with concrete tanks can be built to store and contain bigger amounts of wastes, which is of great significance for large families or commercial establishments. 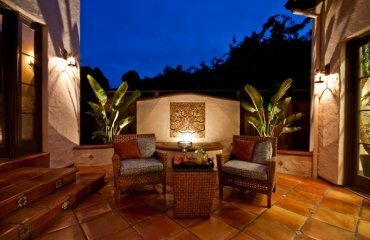 However, you need to be very careful on the quality of concrete as poor quality models may crack over time. Concrete septic tanks may be reinforced with steel but these reinforcements would rust over time which is another factor to keep into consideration. Another drawback is the risk of leaks and eventual contamination, especially with old tanks. This can be prevented with maintenance and proper care, though. 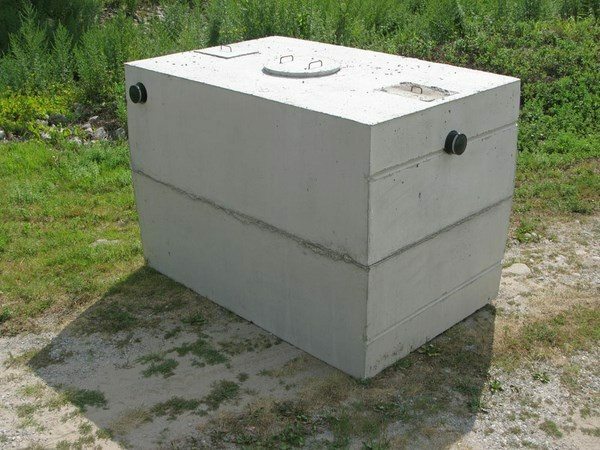 Compared to other alternatives, concrete septic tanks are more expensive and you will have additional costs for installation (construction) as well as higher costs if there is a need of repair. The heavy weight is an advantage but on the other hand it means that the installation process is more complex and requires heavy equipment. A DIY project is out of the question. 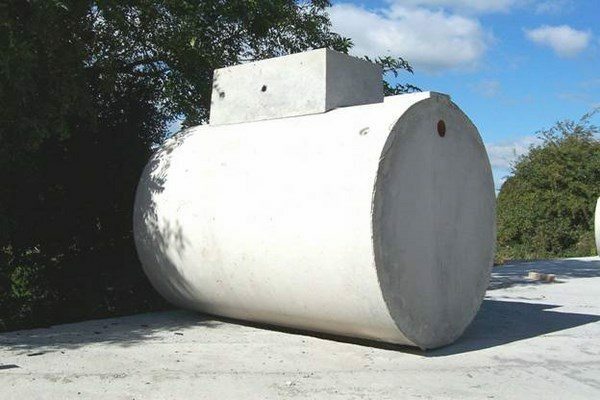 As far as pre-cast concrete septic tanks are concerned, the market offers to homeowners the opportunity to buy a tank which is made watertight and precast concrete strengthens over time. 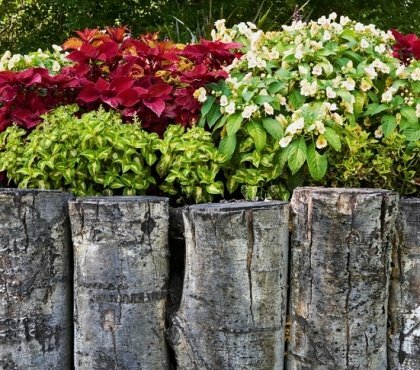 This type is easier to install and are considered to be more environmentally friendly, and non-toxic as concrete is made of natural ingredients and rust is not a problem or an issue to this type. Most of them are equipped with plastic filters which do not allow solid accumulations enter into the pipes. Plastic or polyethylene septic tanks are obviously made of polyethylene plastic and are the most popular alternative to concrete models. 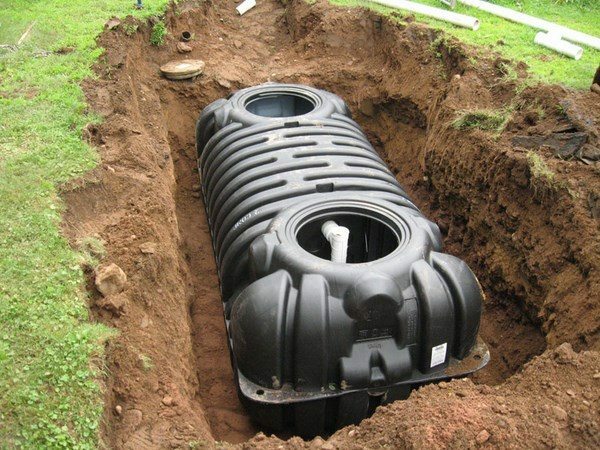 Plastic septic tanks come in a wide range of sizes with a single or double chamber design. One major advantage is that they are not susceptible to rust and cracking like concrete tanks and have a long lifespan. A plastic tank is significantly lighter than a concrete tank and the installation is easier and significantly cheaper. They are transported easier to the location of installation. As per experts, plastic tanks are not likely to crack from cold temperatures or tree roots and even if damaged, they are easier to repair. Lids fit very tightly and you will not suffer the problem with unpleasant odors. 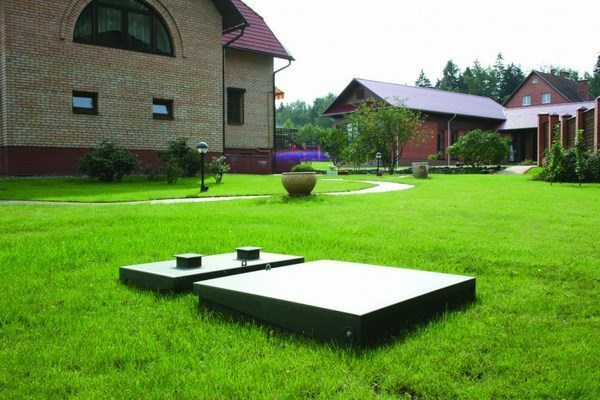 The lower price is also an advantage and many people prefer to choose plastic septic tanks moreover modern designs are constructed with ribs to increase their durability and strength. On the downside of plastic septic tanks is the fact that due to their lightweight they can be damaged or punctured during transportation or installation. Again, due to the lightweight, they may shift or move, if not installed properly which may lead to additional problems like broken connections, for example. Before buying a plastic one you need to check with your local authorities – health department or any other government agency which regulates them to see if they are allowed in your area. 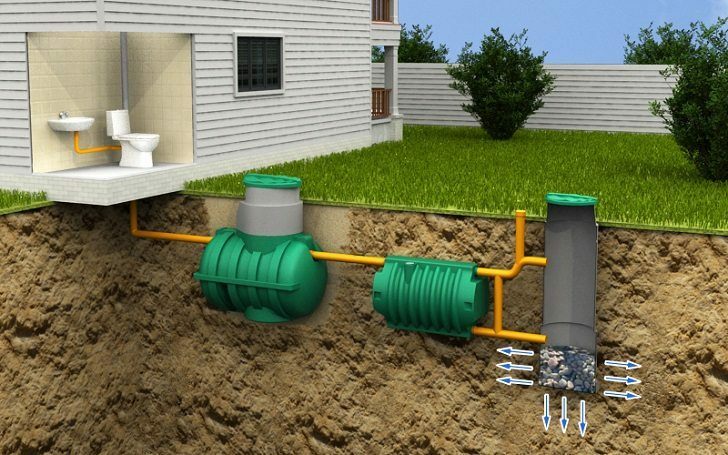 Some areas do not allow the use of plastic septic tanks so make sure that it is ok to buy one. A fiberglass septic tank is another alternative to concrete. 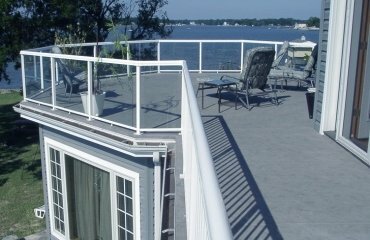 Fiberglass is a composite material which has numerous applications in various fields. Fiberglass comes in different forms and the one used for insulation is different from the one used in automobile industry. 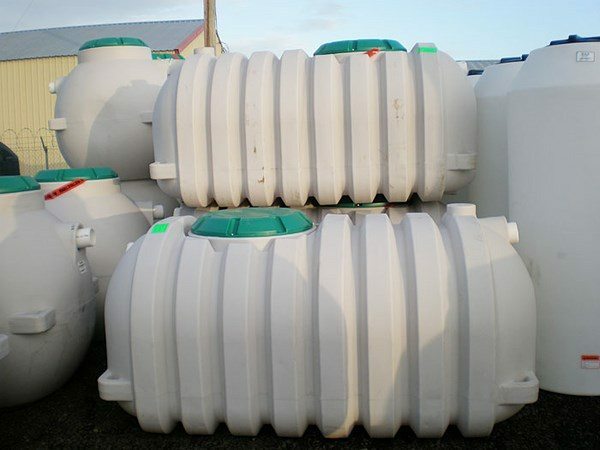 The fiberglass used for the manufacturing of septic tanks is, actually, reinforced plastic which has mechanical strength, can be formed easily in different shapes and has e very good resistance to corrosion and temperature changes. In addition it is lightweight and cost effective. Their light weight makes them easy to transport and install. This characteristic of fiberglass septic tanks is of importance when you need to install one in areas which are hard to be reached by a crane, for example. 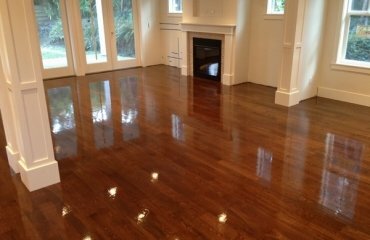 The long lifespan and sturdiness are also major pros as well as the resistance to corrosive chemicals. They are more resistant to corrosive chemicals than concrete tanks and are more easily repaired. Fiberglass tanks cannot be damaged by roots and will not rust. As with plastic tanks, one of the pros of fiberglass septic tanks which is also a drawback, is the light weight. This type of tanks can shift, float or move and they need to be securely anchored to the ground. Compared to the alternatives listed above, steel septic tanks are the least durable option. They will last for about 20-25 years and the major reason for steel septic tanks being not very reliable is that they are susceptible to rust. You need to keep in mind that steel top covers also rust but in such cases you could replace the lid without having to replace the entire tank. 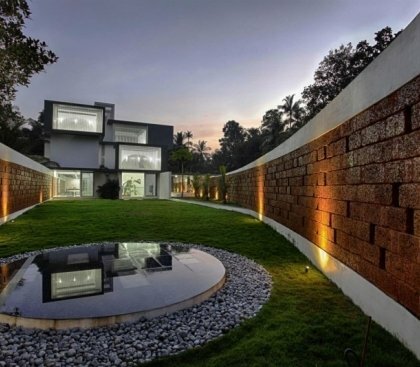 It is advisable to perform a thorough check of a steel septic tank if you buy a house with an existing one and if necessary install liners which will prevent early corrosion. When you need to choose a septic tank system you have different choices. Before all you need to know where the tank will be used, how it will be used and who will use it, i.e. – the location, the installation, the size. You will not need a huge one for a villa or a holiday home but for a house that is permanently occupied, it will be a good idea to opt for a larger model. The size of your tank will also depend on the available site as well as type of soil, underground water, rainfall, etc. It is best if you consult with a professional as they have the experience to give you good advice so that you avoid any potential problems.